Cloudalize offers a lightweight solution to deploy the infrastructure necessary to power the learning environments expected today. Trainers and their students are no longer tied to their fixed workstations at school. You can access your powerful cloud workstation for training courses from anywhere at anytime. Deliver any software program to your students via their own devices or lab desktops. Supports BYOD (Bring Your Own Device). Easily deploy a number of powerful virtual workstations according to the number of training participants. Speed & performance of software above par compared with locally deployed BIM desktops or CAD workstations. Cloudalize is your hassle free solution to rent your cloud desktops for training purposes. You don’t need to buy expensive hardware as any device becomes suitable for GPU intensive applications. And you only pay for the the number of desktops and data storage you need. Trainers and training centers for BIM and graphical software courses (e.g. Autodesk Revit, AutoCAD, 3Ds Max), for example, are having a hard time getting the expensive hardware and software ready in time. On the other hand, trainers need mobility to have in-house or out-house training on different locations. Cloud technology, however, eliminates the costs of expensive on-premises and investments. 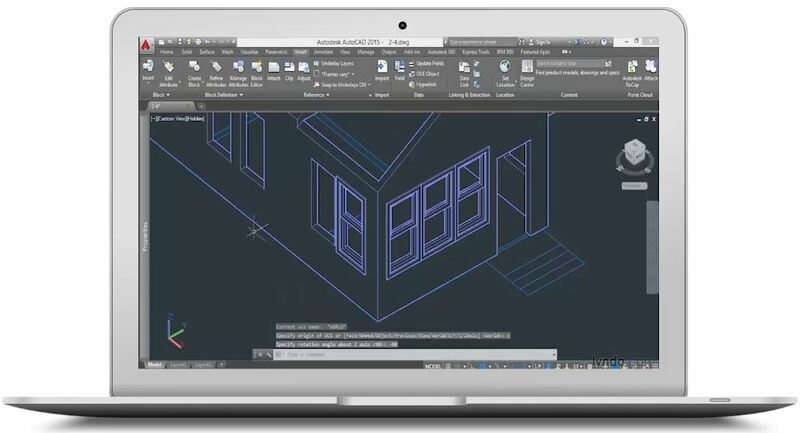 You can access your cloud training workstations for Revit courses from anywhere at anytime. Read more about cloud computing for BIM and CAD courses here. ”Cloudalize is giving me the freedom to travel light and have as many PCs ready on demand as I need for my CAD training courses. The speed and performance for complex 3D modeling and visualization on my cloud computing PC is even better than on most local computers. Ready to learn how unlimited GPU power can help you with your business?